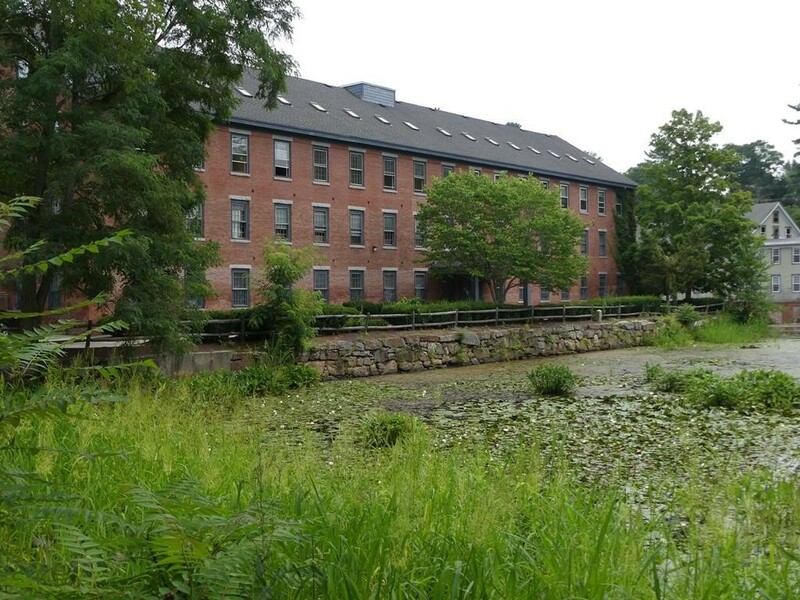 Historic Mill Building located next to a pond, waterfall and MBTA commuter rail. Main level front door access. Back door access to the parking lot. Unit 201 is entered at the first floor level from the front of the building. Former tenant - yoga/spa health center. 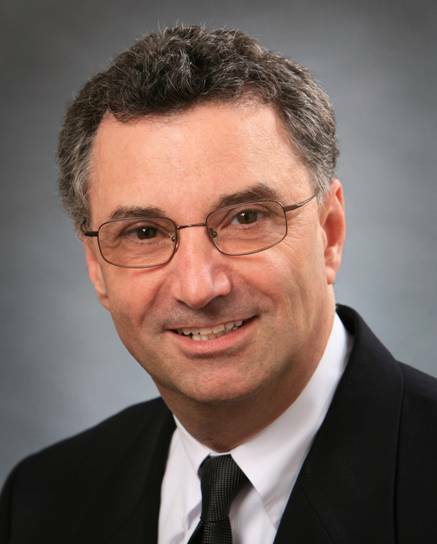 Current Tenant - Auction owner. 1st floor men's/ women's bathroom. Elevator in the building. Fully handicapped accessible. The property has ample parking, about 90 parking spaces. Available in December 2018.